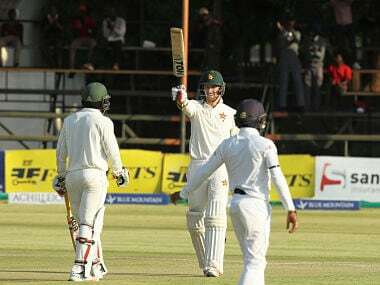 Former Zimbabwe batsman Grant Flower shares his experiences of playing in Zimbabwe's first ever Test, the emotions he went through, the challenges and some advise for Afghanistan as they head towards history. 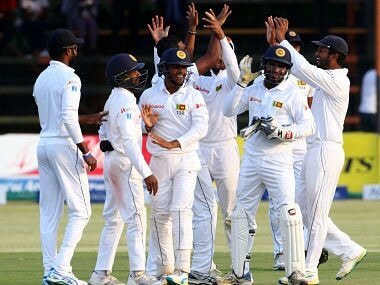 Rangana Herath registered his second five-wicket haul in as many days as Sri Lanka closed in on victory in the second Test against Zimbabwe at Harare Sports Club on Wednesday. 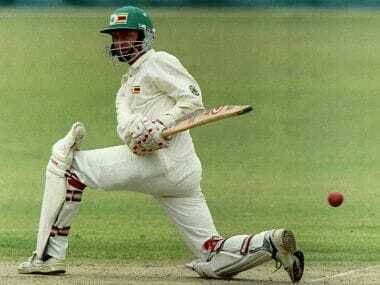 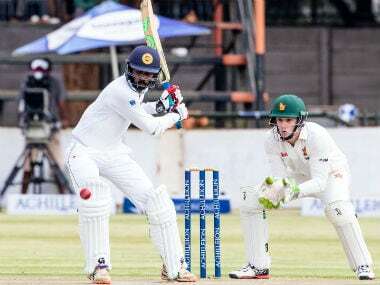 An unbroken century stand between Brian Chari and Craig Ervine gave Zimbabwe a solid start after Asela Gunaratne’s maiden Test hundred had carried Sri Lanka to 504 on the second day of the second Test at Harare Sports Club. 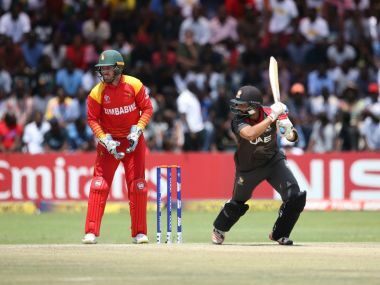 Having dropped seven catches in the field, and seen three dubious umpiring calls go against them, Zimbabwe managed to rouse themselves with the bat and go to stumps on 88 for one. 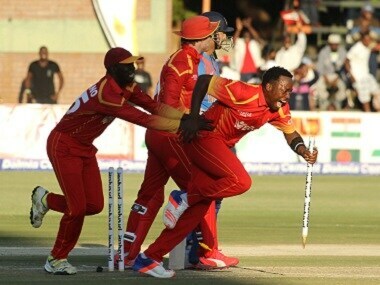 India may have underestimated the Zimbabweans, and this defeat will serve as a wake-up call for Dhoni and Co. 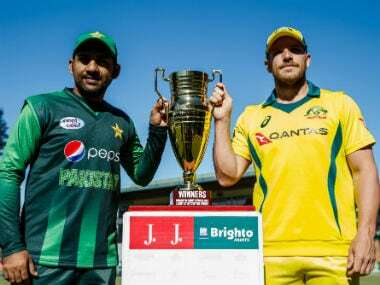 They will probably make a couple of changes to their line-up, and are expected to come back harder in the coming fixtures. 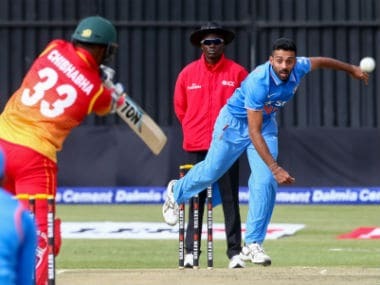 India would look to hand Zimbabwe a third successive whitewash while testing more youngsters when they take on the hosts in the third and final ODI.